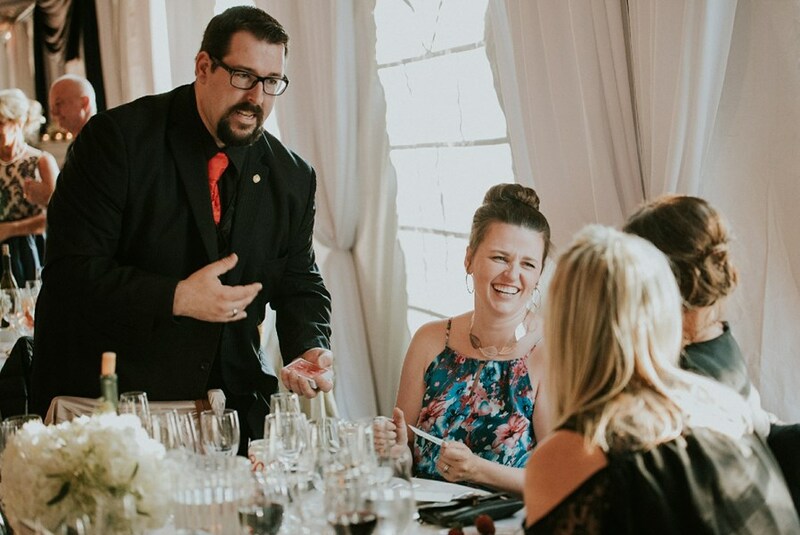 Kyle Elder is a very well known and respected magician in the Central Valley. He has a great passion for the art of magic and has been studying magic for over 20 years. Kyle developed an interest in magic at a very young age when his grandfather bought him his first magic trick at the age of 7, and his interest has since then grown to a true love of the art. Over the years Kyle has studied and perfected this art! He has a wide range of performance experience with some of his favorites being strolling, parlor and stage magic. Kyle has been a member of the Fresno Magic Club for many years and is the current president of the club. He is also a magician member of the Academy of Magical Arts at the world famous Hollywood Magic Castle. 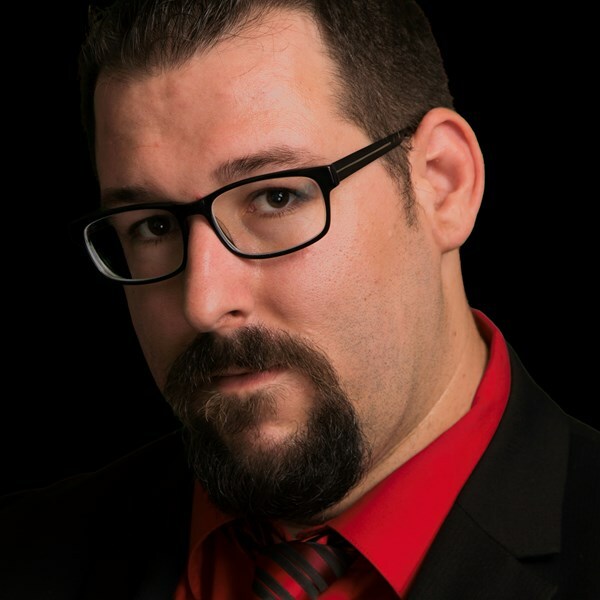 Kyle produced the show "Magic in the Mountains" three consecutive years at The Golden Chain Theatre and produced his award winning show Magic of Elder at the Fresno Rogue Festival which sold out multiple times and received several raving reviews. He also takes great pride in his performances for several schools, universities and local organizations including the Optimist Club, Fresno State University, The Fresno Chaffee Zoo, and many, many more. 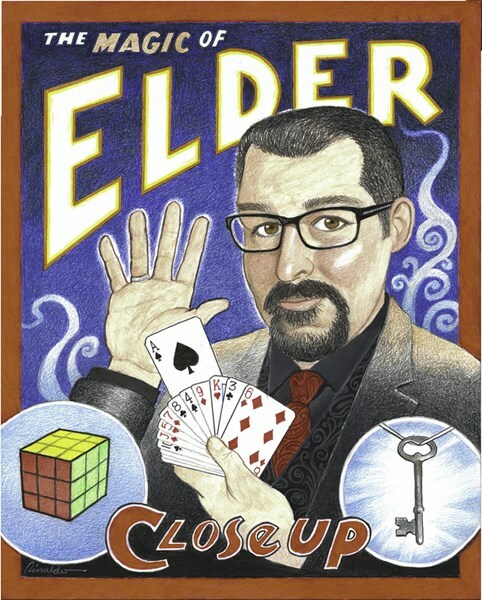 Please note Magic of Elder - Magician will also travel to Burrel, Clovis, Fowler, Pinedale, Del Rey, Sanger, Selma, Parlier, Raisin, Caruthers, Biola, Kingsburg, Piedra, Traver, Kerman, Reedley, Friant, Laton, Prather, Riverdale, Dinuba, Sultana, Orange Cove, Madera, Tollhouse, San Joaquin, Hanford, Orosi, Cutler, Armona.